This entry was posted in Internet texts and print media, Newspaper article and tagged Evolution, Kang Youwei, View of history, Yan Fu. This entry was posted in Academic Analysis, Research and tagged Evolution, Historiography, Liang Qichao, Xia Zengyou, Yan Fu. 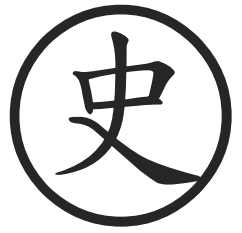 This entry was posted in Bibliography, Periodical and tagged Evolution, Historical thinking, Huang Kewu, Lu Xun, Yan Fu. This entry was posted in Bibliography, Research monograph and tagged Chen Duxiu, Cultural history, Evolution, Historiography, Hu Shi, Kang Youwei, Liang Qichao, Luo Zhitian, Wang Xianqian, Ye Dehui. Information provided by Song Na. This entry was posted in Academic Analysis, Research and tagged Evolution, View of history, Yang Guoqiang. This entry was posted in Discussion and tagged Conservatism, Evolution, Fu Guoyong, Hu Shi, Mei Guangdi, Progress, Qian Mu, Theory of History, View of history. 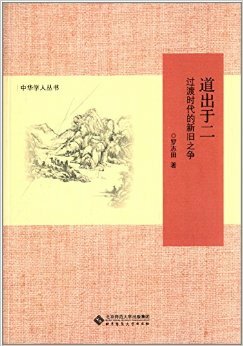 This entry was posted in Discussion, Research and tagged Civilization, Culture, Evolution, Progress, View of history, Zhou Kezhen.